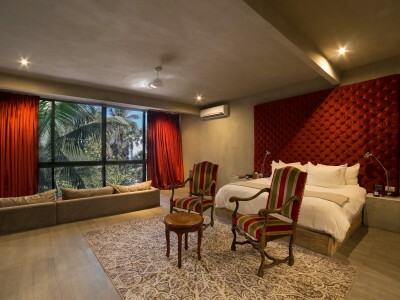 • Shower This room is the perfect place for those who want to enjoy the fantastic views of the tropical garden. 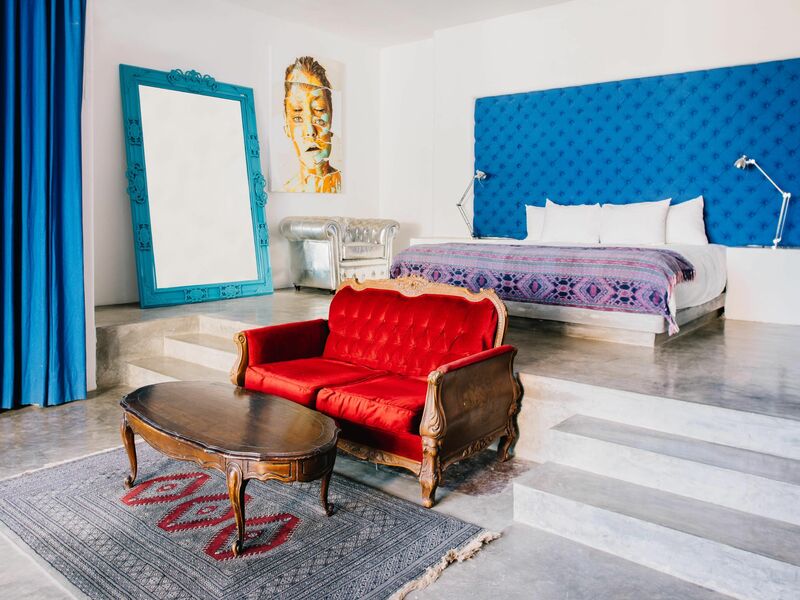 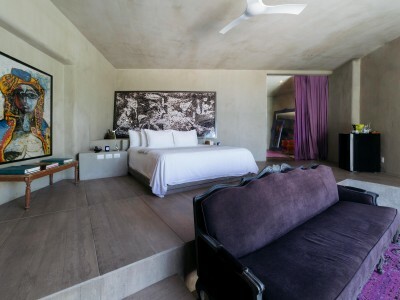 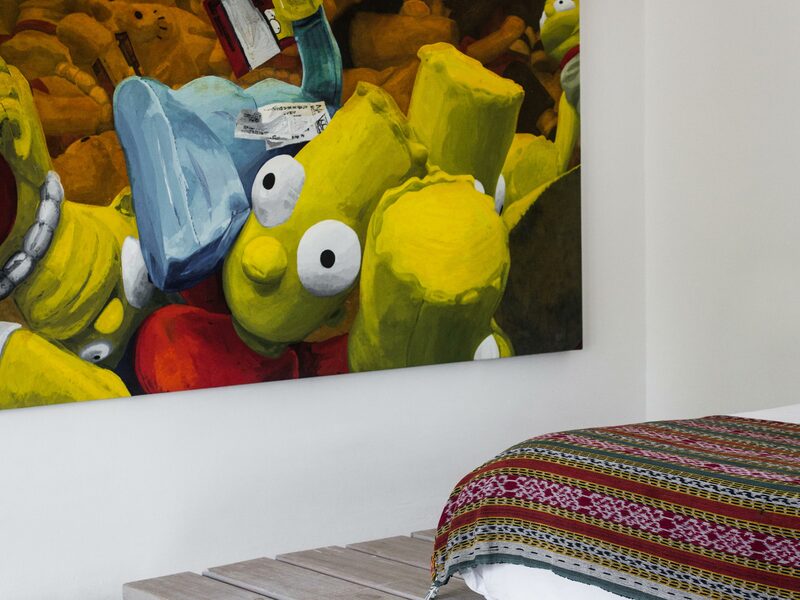 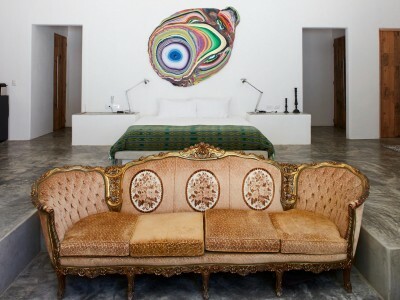 Each suite has a unique decoration, mixing classic and contemporary style through its comfortable modern furniture, Persian rugs, velvet curtains and headboards, exclusive vintage pieces, aside from the art that is the hallmark of Casa Malca. The king size beds are lined with fine organic Kassatex sheets and completing the experience, spacious, elegant and modern bathrooms with two types of shower and L?Occitane amenities. 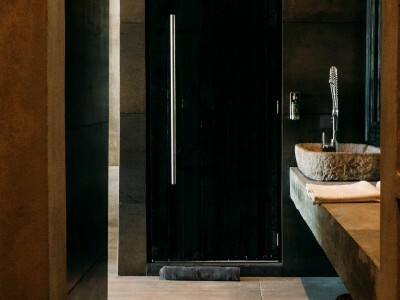 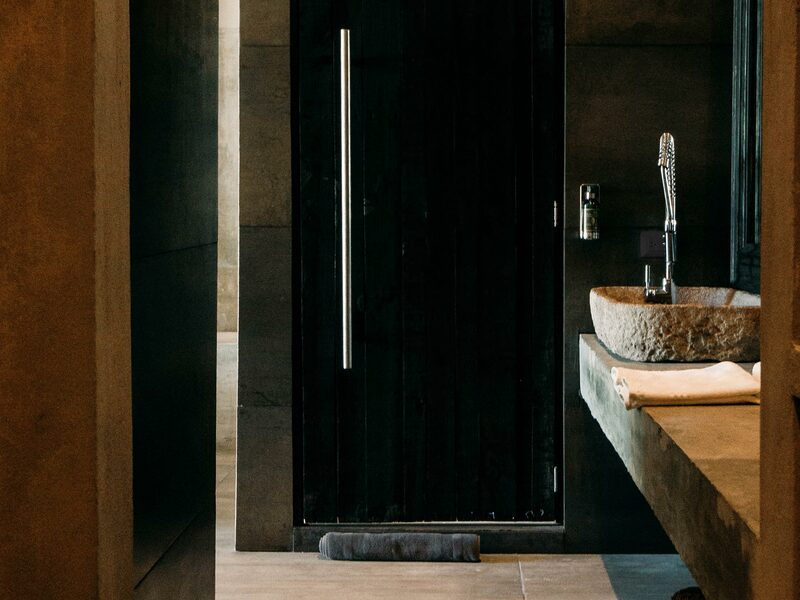 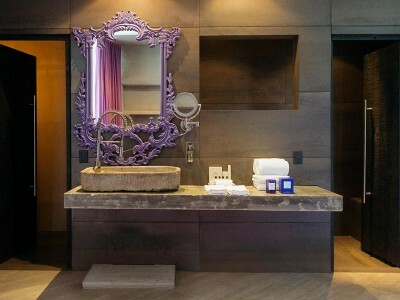 • Shower These rooms have direct access to the beach, pools and restaurants. 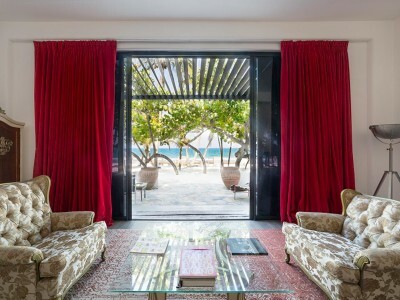 They have a beautiful view of the sea either on the first or second floor with large windows from floor to ceiling. Each suite has a unique decoration, mixing classic and contemporary style through its comfortable modern furniture, Persian rugs, velvet curtains and headboards, exclusive vintage pieces, aside from the art that is the hallmark of Casa Malca. 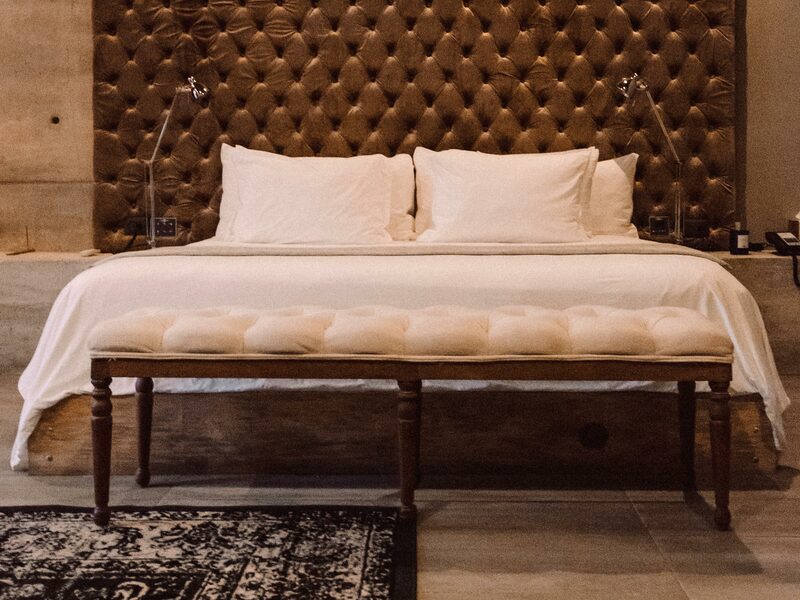 The king size beds are lined with fine organic Kassatex sheets and completing the experience, spacious, elegant and modern bathrooms with two types of shower and L?Occitane amenities. 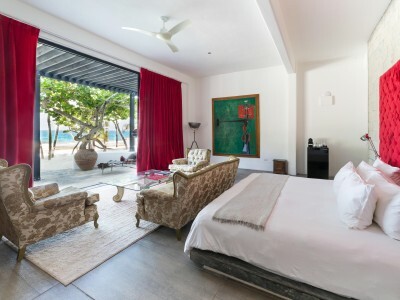 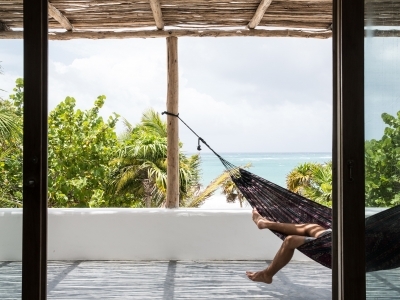 • Shower The exclusive Master Suite Beach Front have a privileged location for being in the main house with direct access to the beach either from the first or second floor. The rooms have an eclectic decor where the original works of art from the owner?s personal collection are the protagonists. 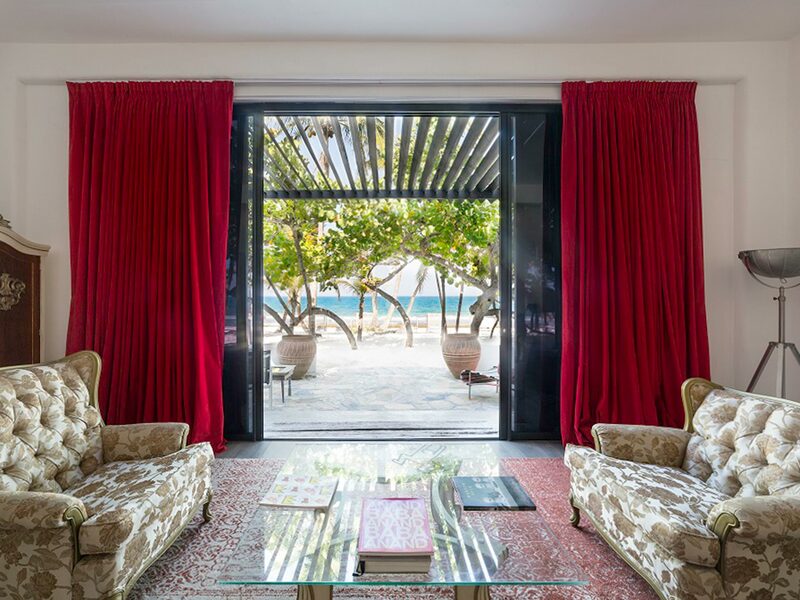 The spaces cease to be merely functional and become a pleasant experience where the guest will enjoy every corner, be it the room, the bathroom, the terrace or balcony that are the ideal place to relax enjoying the best view of the sea. • Nespresso machine These spacious suites are located on the ground or second floor of the main house. 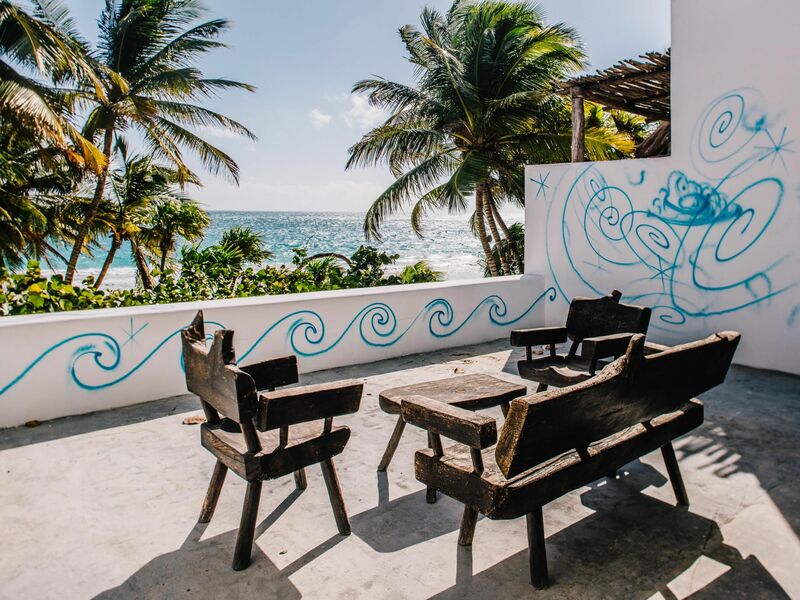 Its balconies offer fantastic views over the Caribbean Sea where you can feel the breeze while enjoying total privacy. 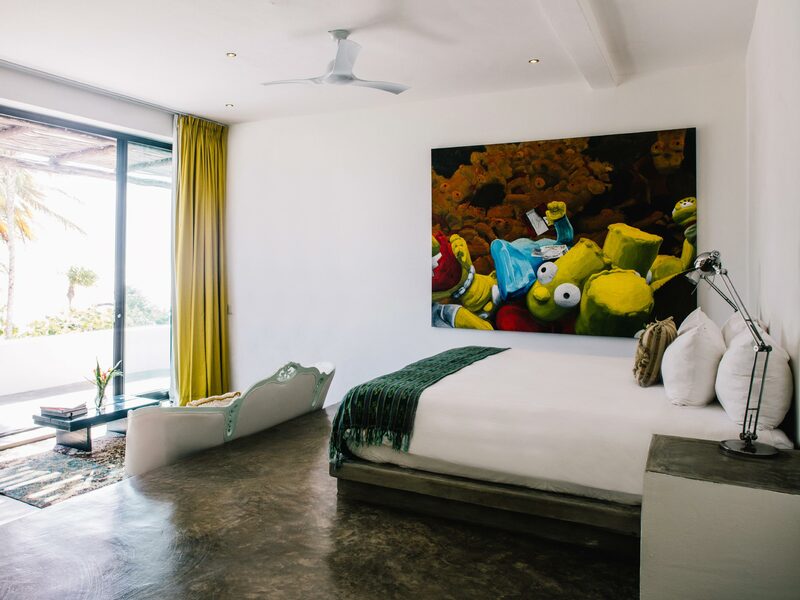 The decoration has been carefully crafted around the works of art from the owner?s personal collection that give these rooms exclusivity and provide the guests with a sensory experience like nowhere else.